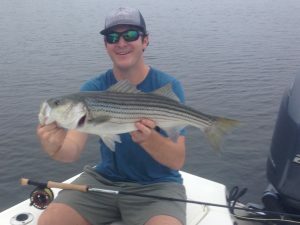 Shallow water bite has still been real good when conditions are right. 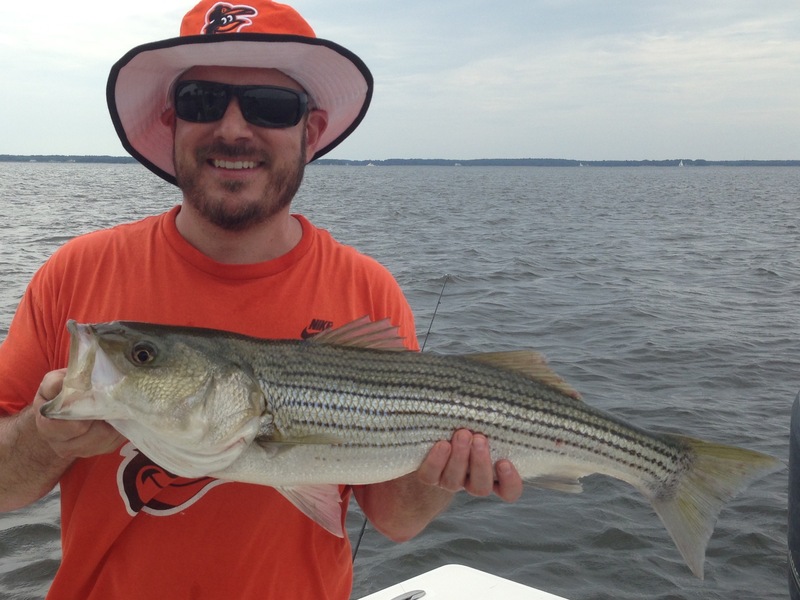 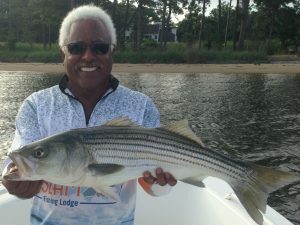 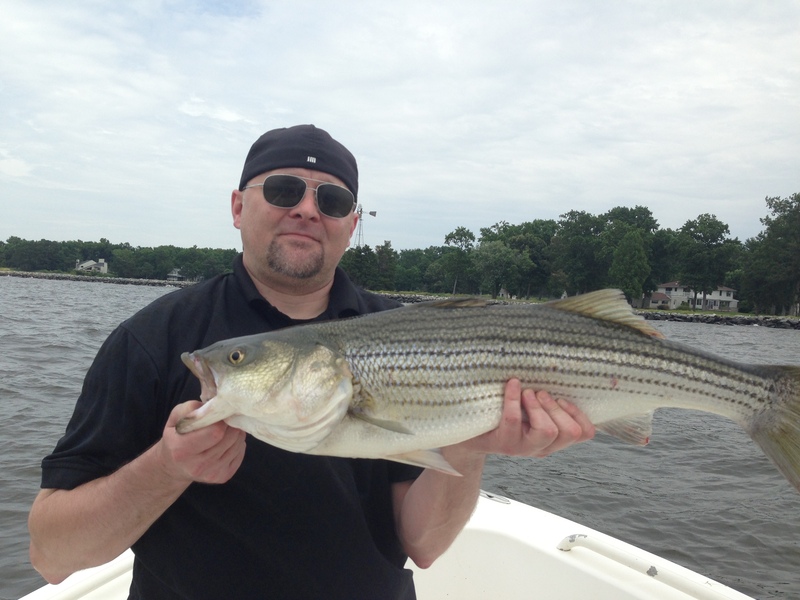 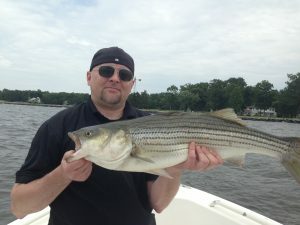 Surface plugs and fly rod poppers have caught stripers up to 30 inches. Jigging soft plastics has also been catching good numbers of fish. 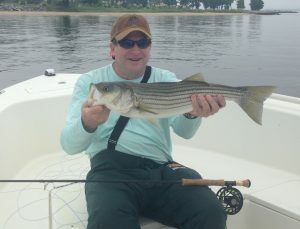 Big flies on sinking lines are working real well too.